Hello to all, welcome to therichpost.com. 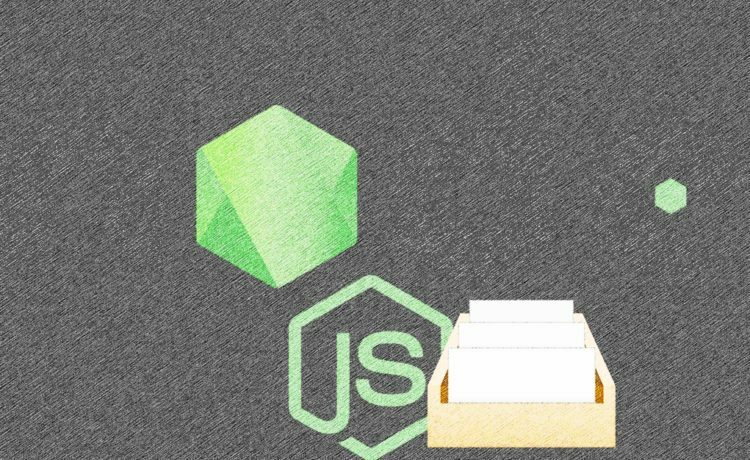 In this post, we will do, Node Js – Reading File Simple Example. I was just practicing node js and I liked it very much and seems interesting so that is why, I am sharing code on my blog. I am sharing the code for to read file with nodejs and for this, we will file-system module in our nodejs application. If you have any query related to this post, then please comment below or ask question.